El Rio received overwhelmingly positive reviews from critics, with several ranking it on their lists of best albums of 2016. 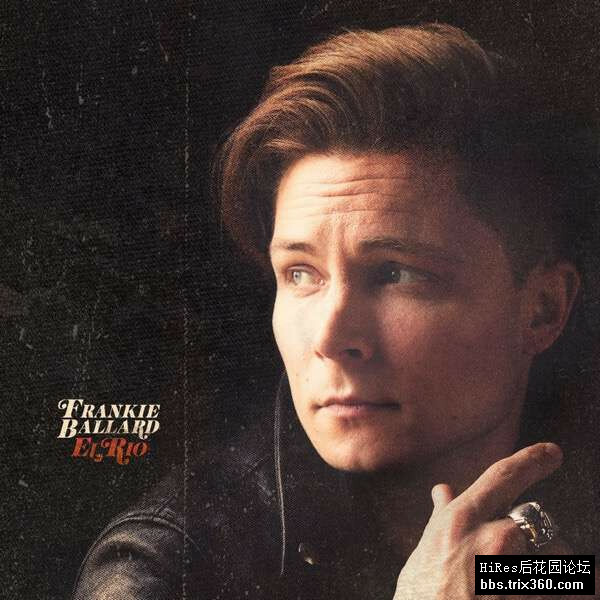 Rolling Stone, which named the album one of the 25 Best Country & Americana Albums of 2016, noted that "Ballard's third album packs plenty of country-rock punch, with lyrics that reference Guns N' Roses and songs that evoke the rootsy sweep of the American heartland." Taste of Country lauded Ballard's work, including it on their list of 10 best albums of 2016 list, noting that El Rio was "reminiscent of a great ‘70s live album like Bob Seger's Live Bullet". The review further states that "Ballard excels as a vocalist and musician in space," with his "50-grit sandpaper voice dominat[ing] the album with previously unheard versatility." Annie Reuter writing for Sounds Like Nashville was hugely positive, calling El Rio a "standout release" and writing that "Frankie Ballard’s brand of country music borrows just as much from rock and roll as it does country and his latest release El Rio showcases both genres flawlessly," ultimately calling the album "a perfect blend of rock and country.